As an entrepreneur, you know that it’s important to be concerned with every aspect of your business, from your product or service to your brand to your balance sheet. Often, in the interest of the latter, owners will take stock of the costs and benefits of every expenditure, and may wonder whether a trademark for their business name is really necessary. These business owners may ask themselves if the time, effort, filing fees, and attorney fees are worth it. The simple answer is that most of the time a trademark is well worth the expenditure. There are several reasons why trademark registration is smart step for a business owner to take – let’s explore what they are. 1. You ensure that you’re able to use your business name. The first step in submitting a trademark application is conducting research to make sure that the name you want to use – or one similar to it – isn’t already in use in your industry (or one related to it). This important first step toward a registered trademark that prevents you from infringing upon any existing trademark. As you continue through the process of your trademark application, an attorney from the United States Patent & Trademark Office will also review your requested mark to ensure that there are no possible conflicts – if so, your application will be refused. By researching and registering your trademark, you ensure that you won’t unknowingly conduct business in infringement of an existing mark, potentially exposing yourself to being liable for damages. You also prevent wasted time building brand equity that may be lost if you’re forced to change your business name. 2. You protect yourself from others profiting from your name. Once you successfully register your trademark, you’ll have broad protections from any possible infringement by others, intentional or not.  Businesses need to always be wary of imitators or counterfeiters who may attempt to confuse consumers by using a name identical or similar to yours – the more successful you are, the more liable you are to encounter such a situation. These imitators can cut into your profits and dilute or degrade your reputation thanks to subpar products or service. Fortunately, a registered trademark gives you leverage to put a stop to this illicit use – through federal court, if necessary – and recover damages should you incur financial loss. 3. You cover the legal requirements to prove that a mark belongs to you. 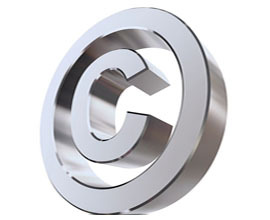 In trademark disputes and challenges, the USPTO will be concerned with who used a mark first – whether or not it’s registered. A registered trademark gives you concrete legal proof of the first date of use of your mark – an imitator who came along later would not be able claim that they were using a mark before you in such a case. Unregistered trademarks are much more difficult to prove date of first use for, since the USPTO would have no official record and it’s up to you to produce the proof. 4. You protect yourself financially. The bottom line benefits of a registered trademark cover many facets of your company, and I’ve alluded to several of them already. They bear repeating as one point, though, since they’re so important to the success of your company. To recap: a well-researched and registered trademark protects you from potentially having to pay any damages to another company, should you accidentally infringe upon them. You’re also entitled to damages as a trademark owner that you wouldn’t be otherwise. Keeping your brand strong and well-protected ensures that consumers won’t be tricked or confused into spending money with a competitor that could have gone to you, and ensures that you reap the full benefits of your quality and reputation. 5. You preserve the integrity of your company name. It’s not easy to build a strong brand, but the potential value is worth the effort. 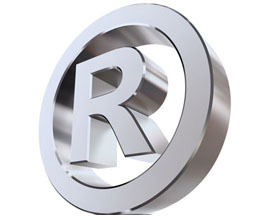 A registered trademark helps you protect that hard work – you can take federal legal action against anyone illicitly using your name, you can challenge trademark applications that seem to close to yours, and you can ensure that your reputation isn’t incorrectly tarnished thanks to second-rate products or service provided by an imitator attempting to benefit from all of your efforts. 6. You notify the public of your ownership of a mark. The listing of your registered trademark on the Principal Register of the USPTO, and the use of the circled “R” registered trademark symbol (only after successful registration – never before), serve as notice to the public that your business name is protected by federal trademark law – and that you intend to defend it. By using your mark properly and policing infringement actively and vigorously, you’re in a much better position to maintain and build its strength and value. 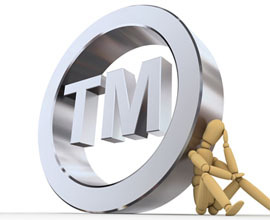 So, if you find yourself asking whether or not to trademark your business name, the benefits should be clear by now. Don’t risk finding out the downside of an unregistered trademark – protect your business and your bottom line.